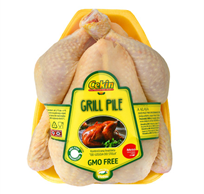 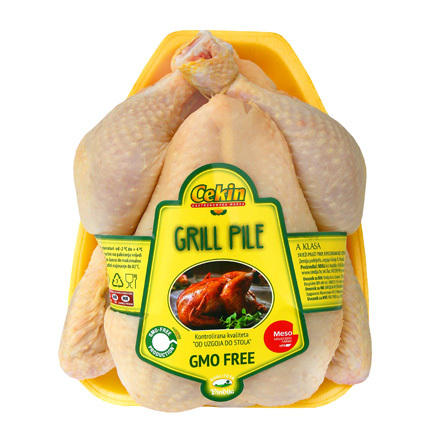 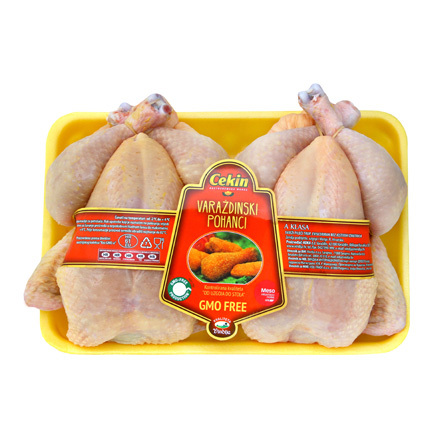 Fresh chicken meat is rich in high-quality proteins and essential acids needed for the normal development of children, as well as preserving the well-being of adults. 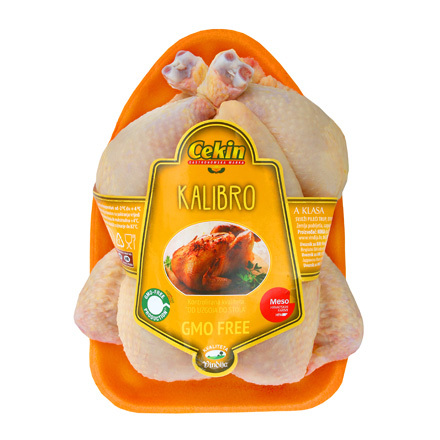 An important advantage of chicken meat is the small quantities of saturated fatty acids, which make it an excellent dietary meal. 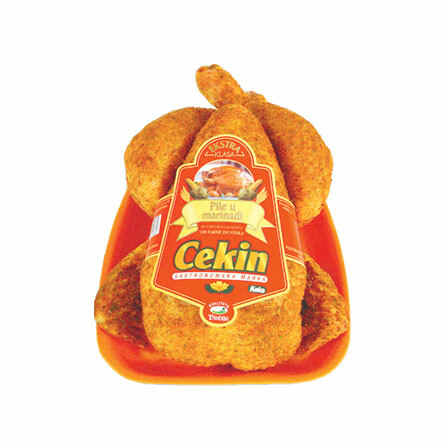 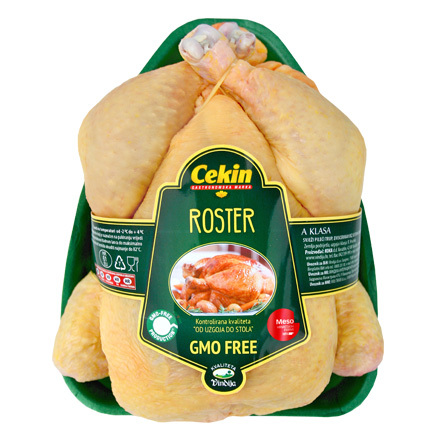 Cekin fresh chicken – synonymous with a healthy diet!